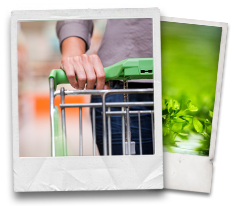 Italian Dressing :: Edible Garden Corp. Description: This Italian dressing recipe is so easy to make. Just throw a few fresh ingredients in a bottle and shake. With a dressing this easy, there’s no excuse for using packaged salad dressings with industrial oils, sugars, and thickeners. 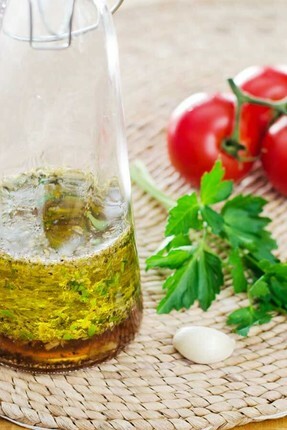 This quick homemade Italian dressing tastes so much better, and is so much better for you. And it’s naturally paleo, gluten-free, sugar-free, and dairy-free. Add all ingredients to jar or bottle with tight-fitting lid and shake until well combined.